Troy Anderson has steered clear of other people since tragedy changed the trajectory of his life. 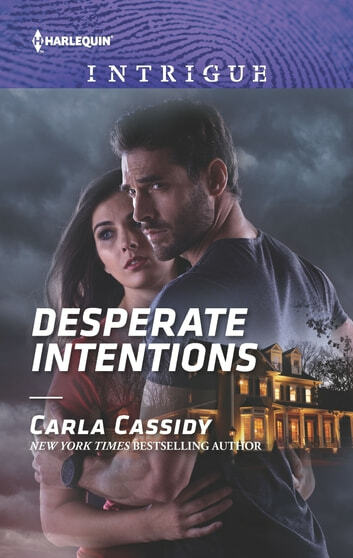 But when Eliza Burke and her children move in next door, he’s unable to ignore the sweet family—especially when it becomes clear there’s more to the house Eliza inherited than anyone suspected. As Troy and Eliza dig up the past, they’ll have to face things they both hoped would stay buried.